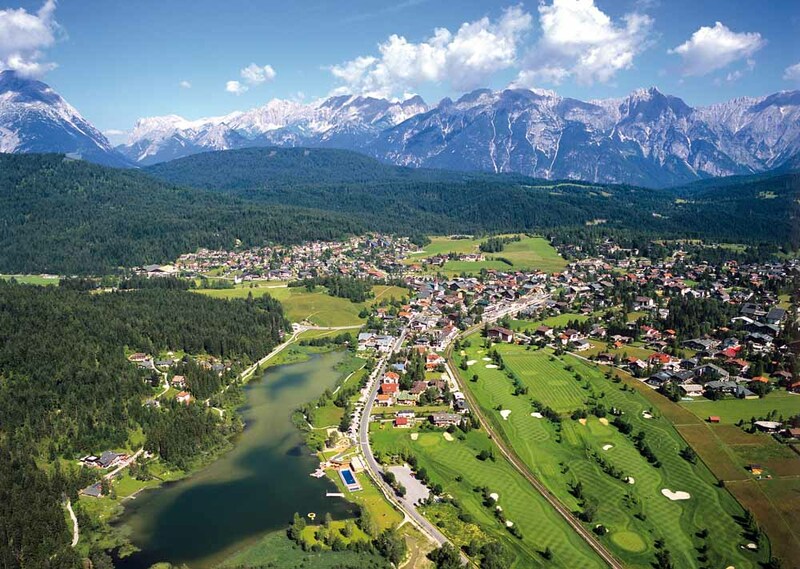 SEEFELD – Home to a population of 3,400, Seefeld combines the traditional charm of an alpine holiday village with sophisticated, international panache. The village centre is located just a stone’s throw away from the mountain lifts, cross-country ski tracks and hiking trails. The pedestrian area, with a range of lovely boutiques, is perfect for strolling and shopping. Golf courses, a sport and congress centre, an alpine-style casino and a wide spectrum of bars, cafés, restaurants and hotels round off the superb amenities. And there’s no shortage of entertainment either with a year-round portfolio of events and traditional festivities.